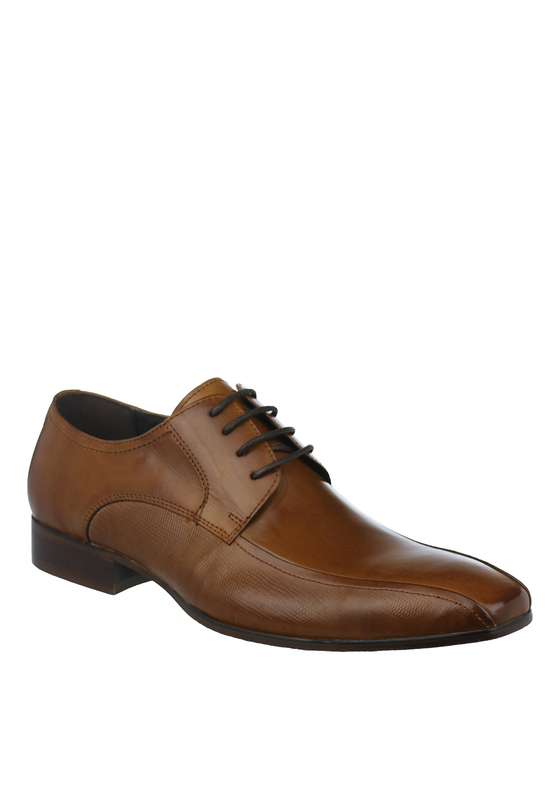 Escape present the tan Quarry shoes which would be a great all round choice for work, play or special occasions. Crafted from faux leather fabric with a subtle patterns at the sides. Finishing touches include a lightly padded insole and laces.